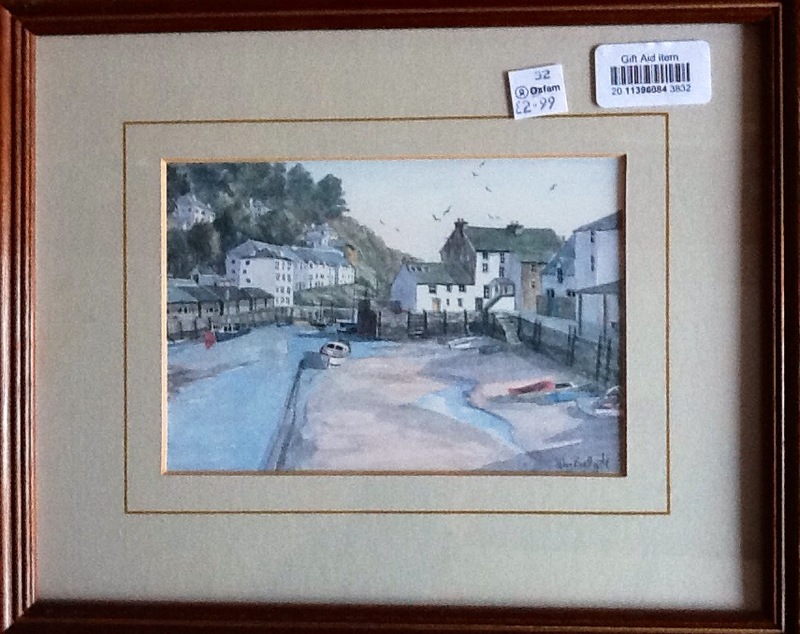 My next charity shop find is a small watercolour of Polperro in Cornwall which I think John must have done a very long time ago perhaps when he was on holiday. On the back was an envelope with his details and some information about Polperro. His style has clearly developed and changed a lot since then.